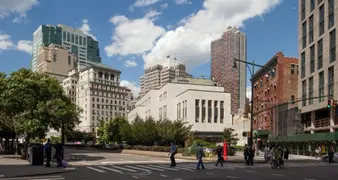 Brooklyn-focused residential real estate development firm Avery Hall Investments has boosted the size of a condo building it plans to raise in Downtown Brooklyn. 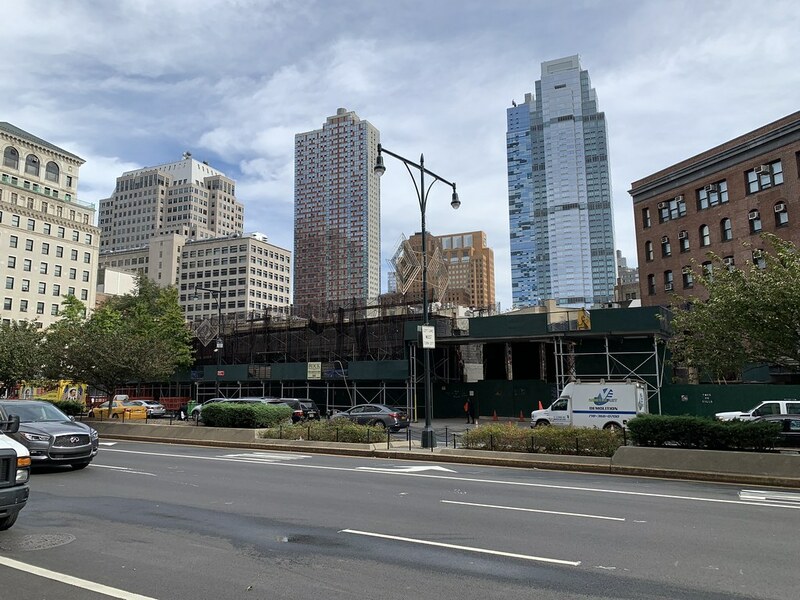 The firm has purchased nearly 50,000 square feet of air rights from two neighboring properties that will allow it to erect a more than 200,000-square-foot edifice at 1 Boerum Place. 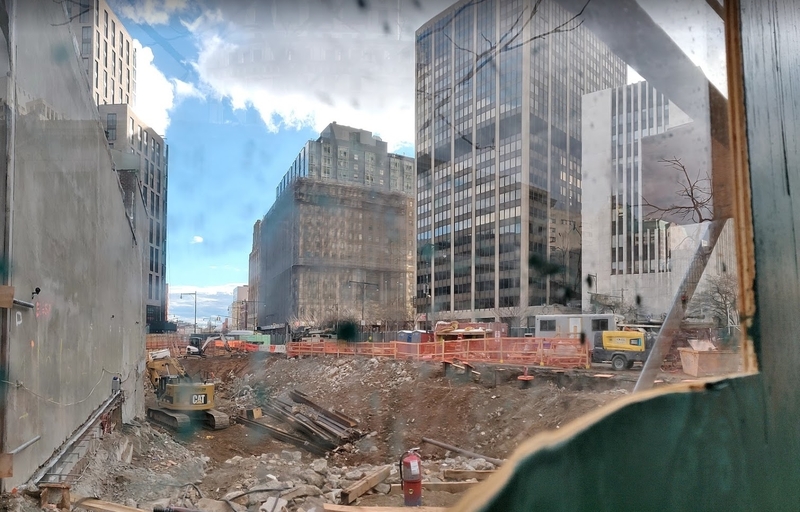 Brian Ezra, who co-founded the company with business partner Avi Fisher, said it paid about $16 million for the additional development rights. 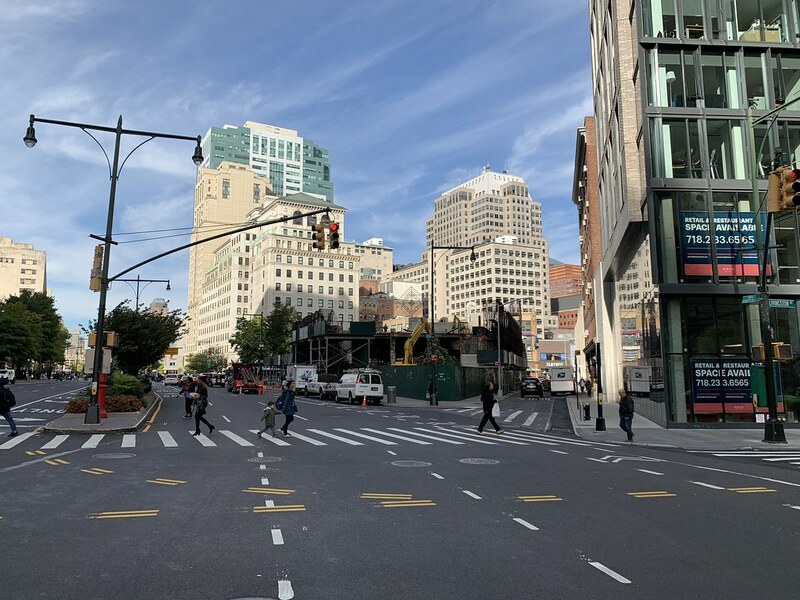 One Boerum Place encompasses almost the entirety of a triangular block framed by Fulton Street, Boerum Place and Red Hook Lane. 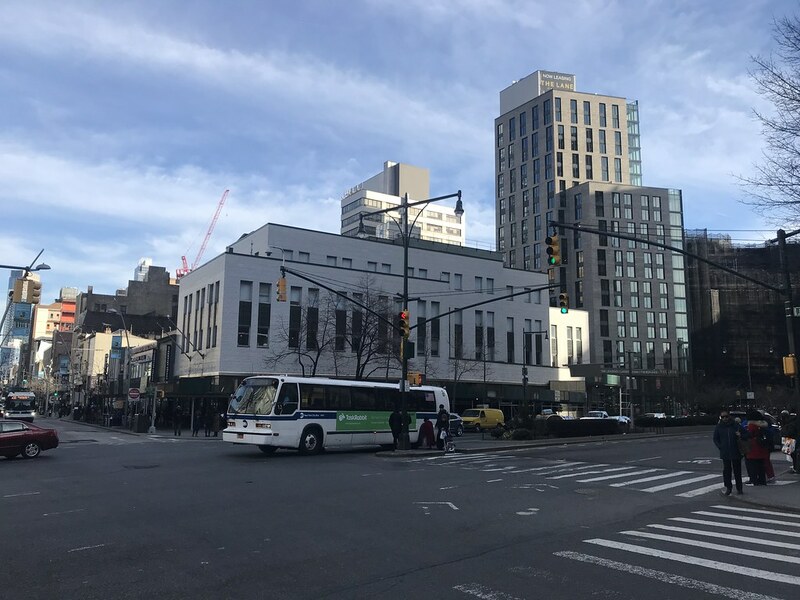 The additional air rights come from two adjacent buildings, the only other properties on the block. 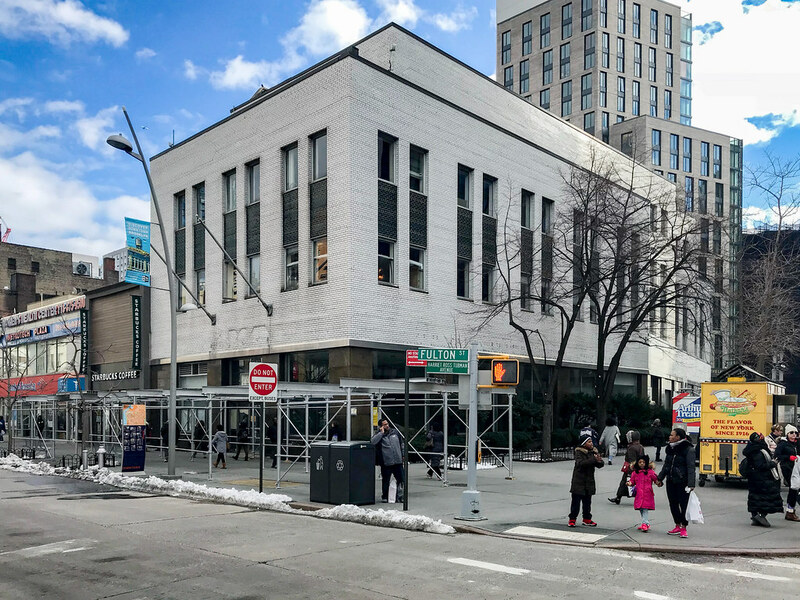 Absorbing their air rights will permit Avery Hall to add bulk to the project and install windows facing north and east on the lot line it shares with the buildings. Ezra estimated the condo project will be up to 300 feet tall and include just over 100 apartments. Their UWS building with Morris Adjmi looks good. Hopefully they’ll come up with something handsome. Finger crossed. The area needs it. Good riddance! 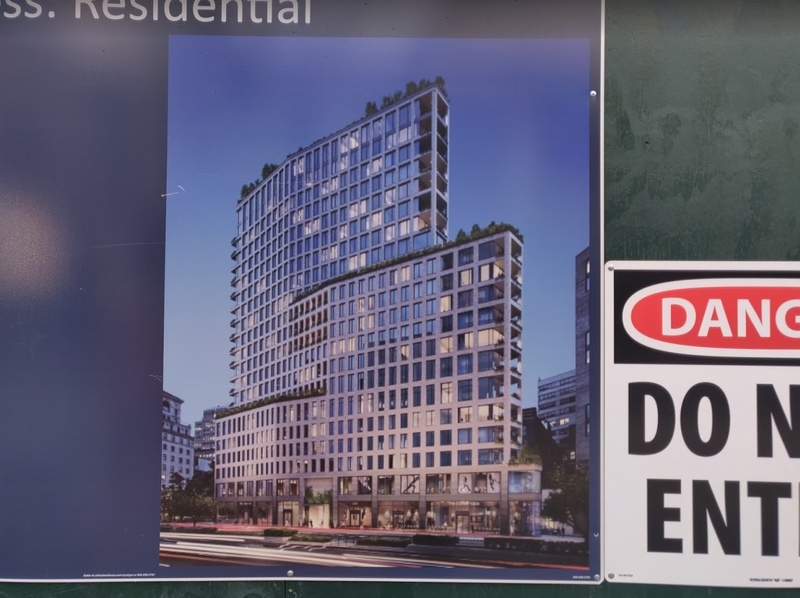 I don’t know what’s worse: the building or Brooklyn Law. 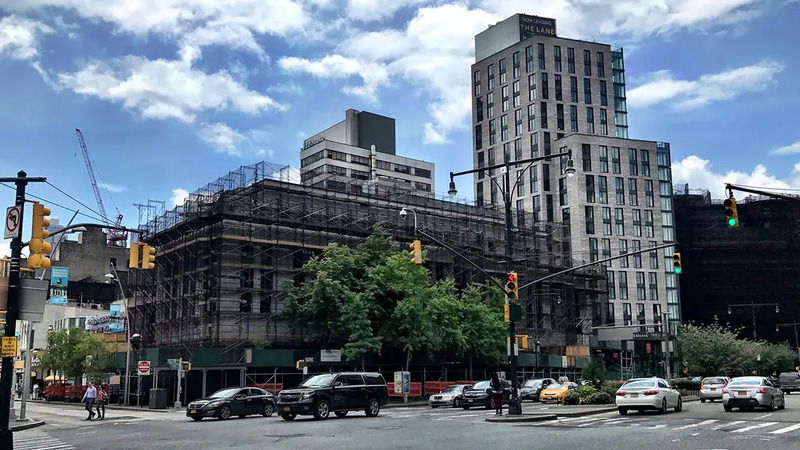 Avery Hall Investments is ready to go vertical with a 122-unit condominium tower in Downtown Brooklyn now that it has landed construction financing. 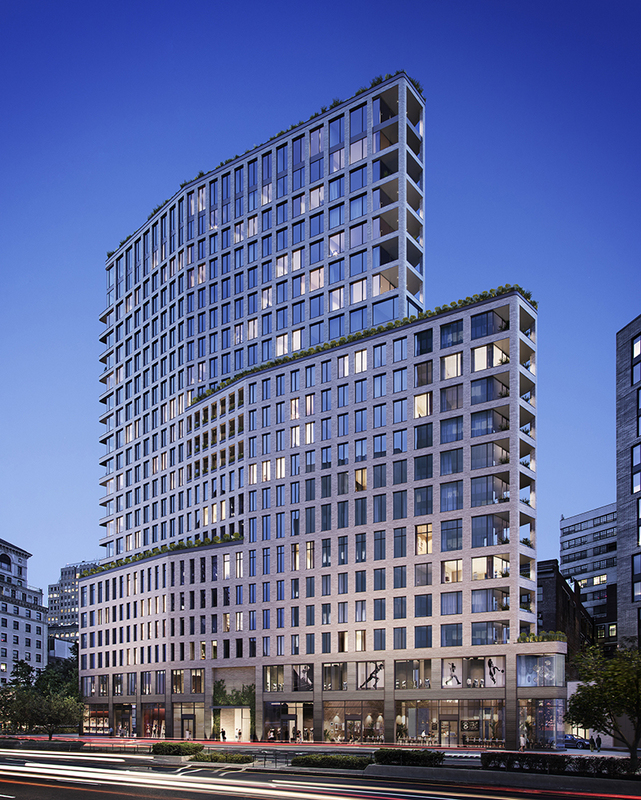 HFF worked on behalf of joint venture partners Allegra, Avery Hall and Aria Development Group, to arrange the loan with a foreign pension fund. Didn’t realize it was such a wide flatiron. I’ll move this one to u/c.